But first…a little about the Memorial Day event. 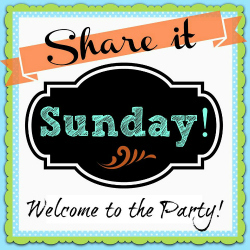 It is a multi-blogger event co-hosted by Lauren of From Gate to Plate and Summer of Summer Scraps. With summer quickly approaching and Memorial Day in a few weeks, we wanted to make sure you had plenty of ideas for your Memorial Day activities. Each day we will be serving up a variety of different appetizers, main dishes, desserts, decor, printables and more all centered around the up-coming Memorial Day. We hope you enjoy all of these wonderful ideas. Tune in each day starting with Monday, May 12 and ending on Saturday, May 17. We have great prizes up for grabs throughout the week so you will not want to miss out on any of the days! Follow #KickOffToSummerWeek2014 on Twitter to keep up to date with all of our spectacular ideas and giveaways! Our sponsor for Day 1 of Kick Off to Summer Week 2014 belongs to Pick Your Plum! We are so excited they joined us today. Pick Your Plum is an amazing deal site that features products from all over the world. New deals occur each morning at 7:00 AM Mountain Time. Some of these fab deals go so fast you might miss out on them because the deals are always so great! 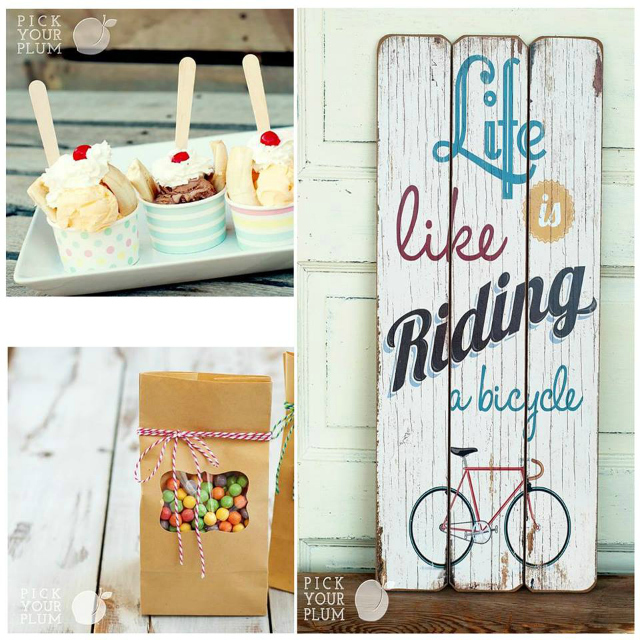 Pick Your Plum features clothing, home decor, crafting, party supplies and other fun surprises! You can follow Pick Your Plum on Facebook, Pinterest, Instagram, and Twitter. Enter below for your Chance to Win a great prize package. 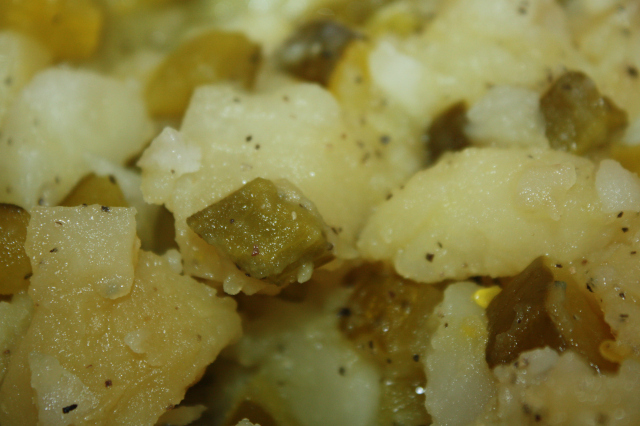 I have had quite a few different potato salads. And I can appreciate and like almost any type: mayonnaise, mustard, hot, cold, oil and vinegar based, with eggs, without…etc. But I love this one that is German Style. 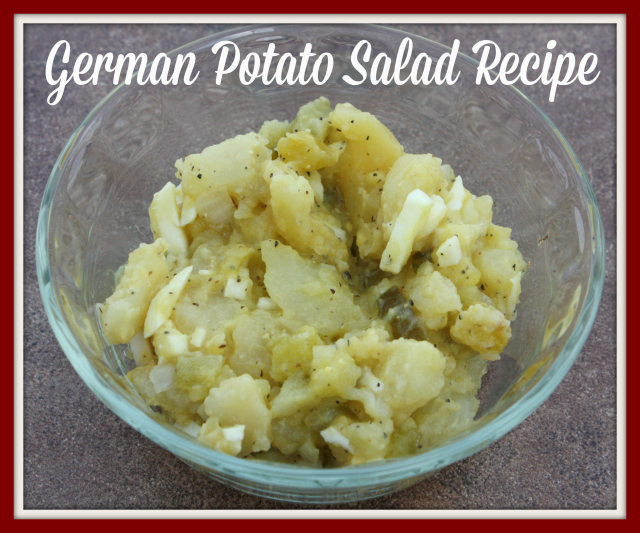 Although, like our American Potato Salads, even the German versions vary. So I hope you like as much as we do. It’s easy and tasty. 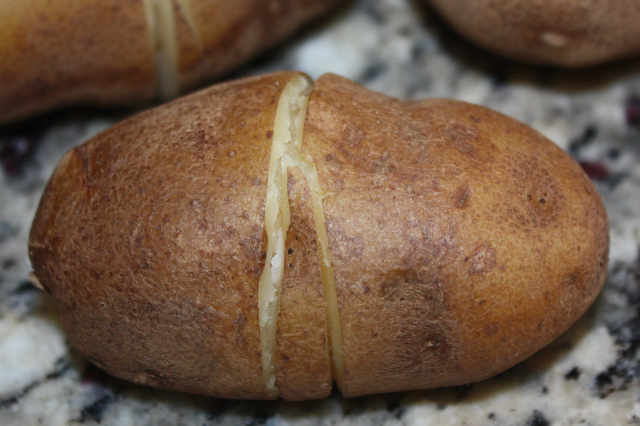 Tip…before you boil your potatoes, use your knife and create a very light cut around the middle. Notice I didn’t say “through”. You only want to cut through the skin. This will make peeling the potatoes easier later. And there you go!!! Its done!! Yum! Obviously this recipe is Americanized a bit as you cannot easily find Vlassic Pickles, let alone Zesty Break and Butter Chips. Hope you enjoy as much as we did today. Be sure to stop by all of the other Kick Off to Summer Week 2014 participants for more Memorial Day ideas! 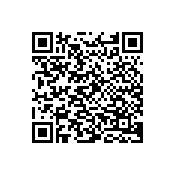 I’ll add direct links as I can. Opens at 8am on Monday, May 12th. Today’s Pick Your Plum Prize Pack includes TWO $50 Plum boxes full of PYP awesomeness! 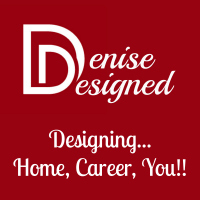 We are huge potato salad fans at our house and yours looks wonderful, Denise. Thank you Stacy. Did you try it yet? Hope all is well and you are enjoying the summer. Sorry for the delay in response. Been a bit sick. Oooh. This recipe looks delicious! I love a good potato salad. Michele…thank you for commenting and your continued support. I so appreciate the love. I am a bit late responding. Trying to catch up. 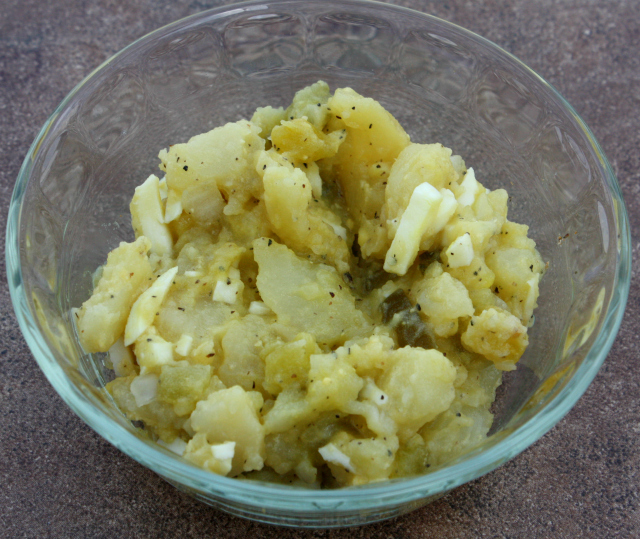 My husband just loves Potato Salad and he would just love it if I made this – thanks for the recipe! Thank you so much for stopping by. I hope that you tried and he liked it. Sorry for the delay in response. Been a bit sick these days. Thanks again. Thanks Lauren. Thank you for stopping by and commenting as well. You will have to tell me if you tried and liked it. Sorry for the delay in response. Been a bit sick these days and quite a bit behind. Thanks again.